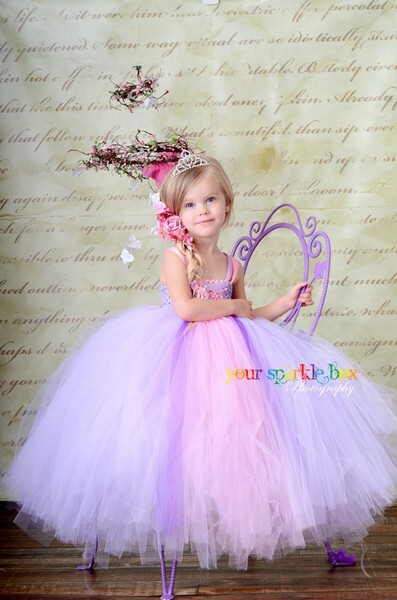 Â Let your little princess live out her dream as Rapunzel! This dress is perfect for a birthday party, a trip to disney, or for halloween. 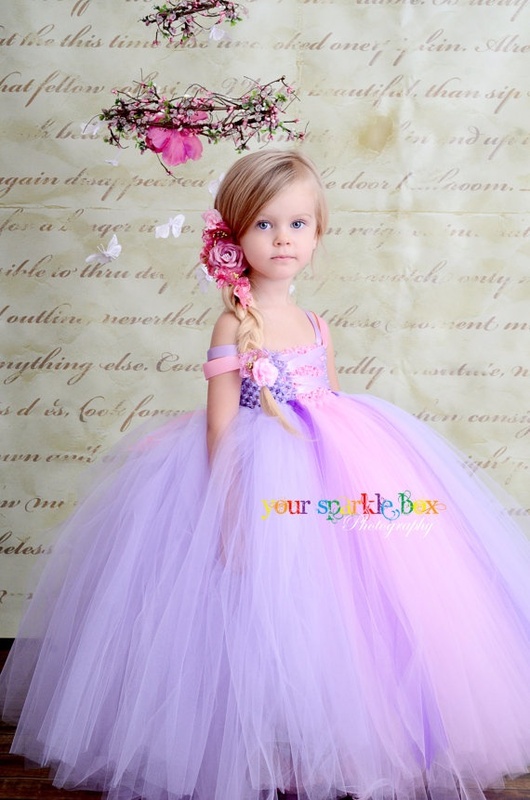 Turnaround time for custom dresses is generally 4-6 weeks, but during peak times can be as long as 8-12 weeks. Please refer to the current shipping times page on the information menu prior to placing your order. Each dress is handmade by me in my pet free, smoke free home studio so each is unique!